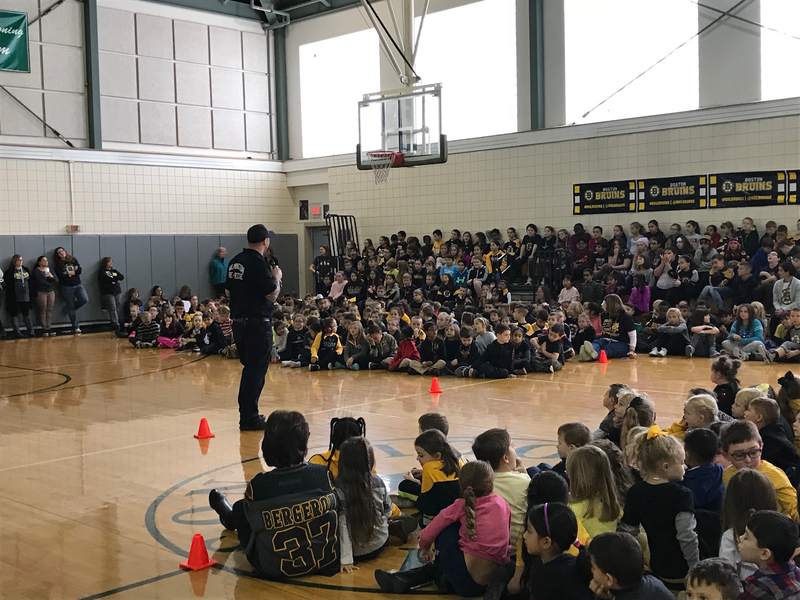 Thank you to Blair Miller of Boston 25 News for coming to the Edward F. Parthum Elementary School in Lawrence, and once again a huge thank you to the Boston Bruins Foundation for partnering with us and the Lawrence Local 146 on Operation Warm this year! Please remember to register for the BFit First Responders Challenge this January, and help support Massachusetts families who have lost a loved one in the Line of Duty. Fox 25 Boston’s Blair Miller and the Rockalnd Firefighters Local 1602 address the dangers of exposed turnout gear when it is not thoroughly cleaned and replaced with a second, clean set. Clean gear is the first step in the fight against occupational cancer in the fire service! Fox 25 Boston's Blair Miller brings attention to the irresponsible and dangerous practice by the City of Medford. 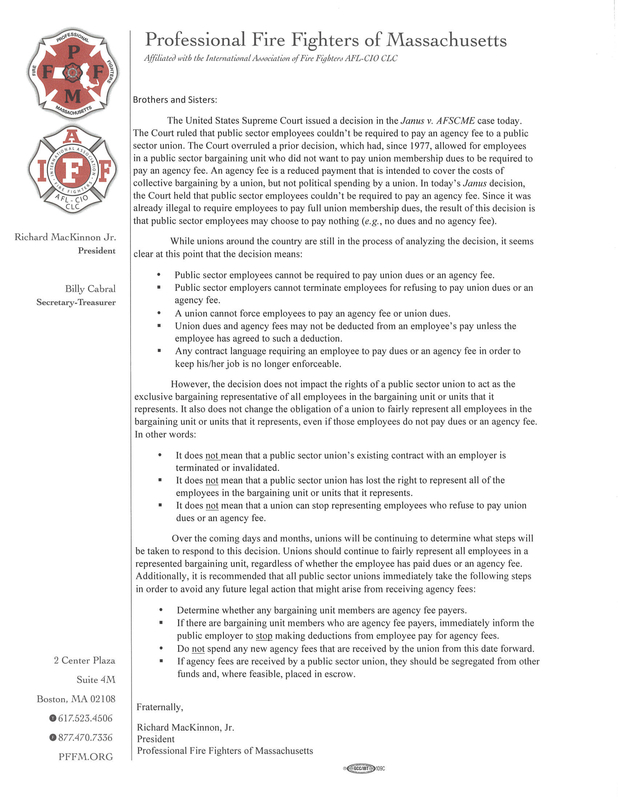 We stand with Medford Local 1032 and the safety of its citizens comes first! Fire officials are sounding the alarm over the death of seven active duty firefighters since late October - a number of them from occupational cancer.It's already a dangerous job, but the recent deaths in the region have renewed calls for a focus on safety and training. 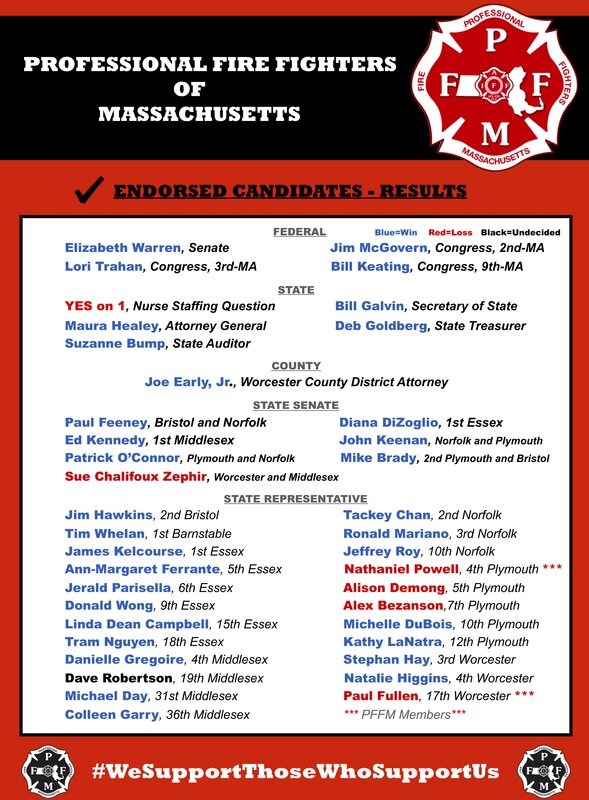 "It's a job we love, a job we will do day in and day out, but it's killing our men and women in the fire department," said Richard Paris, president of the Boston Firefighters Local 718. 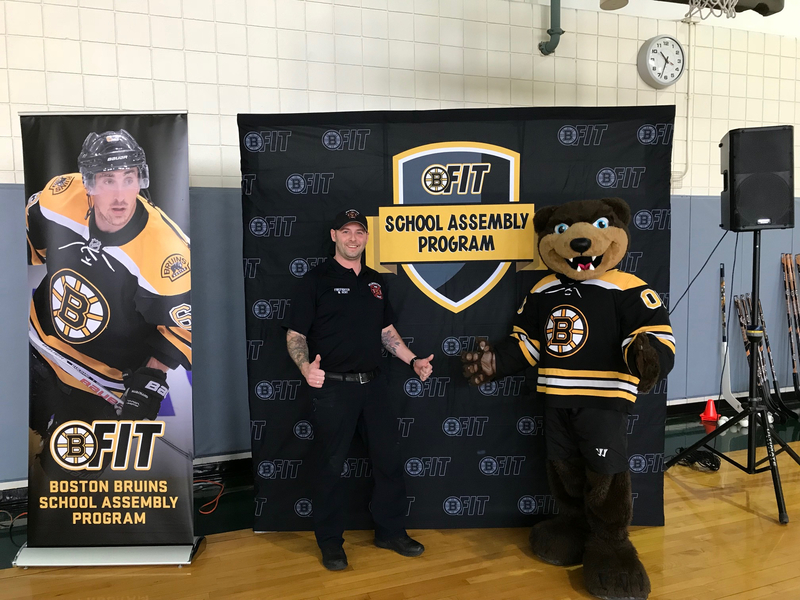 Wilmington Firefighter William Kent, BFit Manager John Whitesides, and Boston Bruins mascot Blades of the BFit School Assembly Program took some time to speak to the students at Ditson Elementary School in Billerica, MA about the importance of healthier and more active lifestyles! This powerful video was played at the 2018 Educational Seminar. The health of our members is priority, including mental health. The Member Assistance Committee is here for you. Video Demonstration on the new IAFF Smart program. A new tool from the IAFF to help our locals. 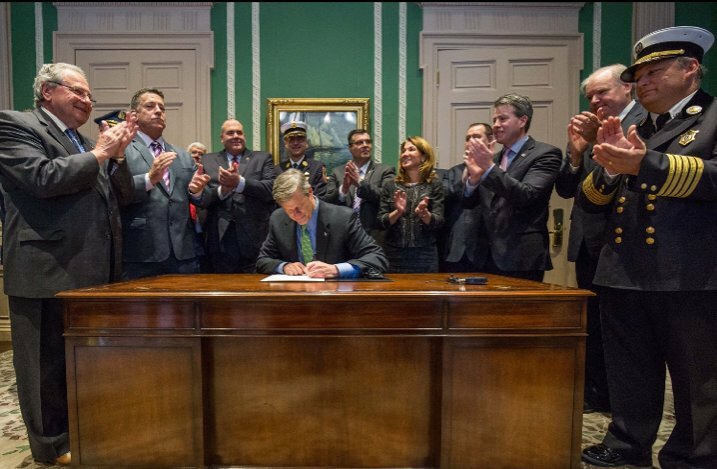 Yesterday (03/28/2017) MA Governor Charlie Baker signed a supplemental budget which would increase PSOB (Public Safety Officer Benefit) from $150,000 to $300,000. This will be a great help to those families effected by tragedy. Thank you to Governor Charlie Baker, Senate President Stan Rosenberg, House Speaker Robert A. DeLeo and all the members of the Senate and House Of Representatives. Watertown Firefighter Toscano's family will be eligible to receive this benefit. It has been said that Firefighters have 2 families. The one at home, and the one at the firehouse. Although these families differ in many ways, they both suffer the same grief when their colleague or family member is lost to occupational cancer. This video was produced by the Boston Fire Department with the support of Boston Mayor Marty Walsh. It is part of a campaign to raise awareness of the need for proper protective gear for firefighters. Studies have proven that firefighters are exposed to cancer causing carcinogens when engaged in firefighting operations, and further studies have shown that cancer rates in firefighters are significantly higher than that of the general public as a result of this exposure.